Spruce School of Real Estate offers in-class and online real estate pre-licensing courses. It tackles various subjects, such as law, principles, appraisal, and finance. In this article, we cover user reviews and pricing. Ready to get started with the Spruce School of Real Estate? Visit its website. Users who gave Spruce School of Real Estate a positive review mentioned that the course materials are engaging and easy to understand. They also commended the instructor’s teaching style and responsiveness. 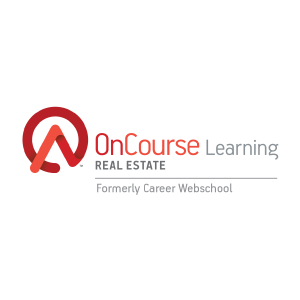 One user who gave Spruce School of Real Estate a positive review on Facebook said that the online course contains informative and organized materials. She added that the instructor provided comprehensive explanations and timely answers to her questions. As of the date this article was written (01/29/19), there are no negative Spruce School of Real Estate reviews online. If you are a past or current Spruce School of Real Estate customer, leave a review to help others who are deciding whether or not to apply for a program. 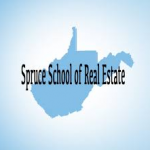 Spruce School of Real Estate offers a 90-Hour West Virginia Online Real Estate Pre-Licensing course, which costs $550. The tuition fee includes a textbook and supplemental materials needed to complete the course. 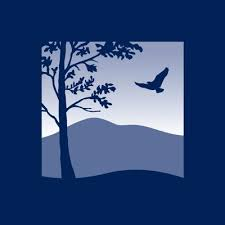 Students enrolled in the pre-licensing course also get an exclusive West Virginia Online Real Estate Exam Prep at no cost. Ready to get started with the Spruce School of Real Estate? Visit its website. Where can students access their online pre-licensing course? Students can access their online course on iPads and Windows and Mac computers. Does Spruce School of Real Estate offer refunds? Yes, they do. They refund 50% to 90% of the charges, depending on the amount of content completed by the student. Not sure if Spruce School of Real Estate is the right fit for you? 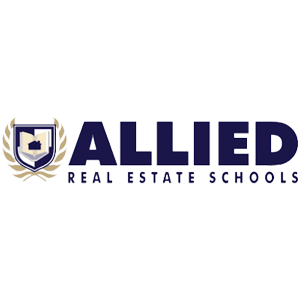 Read our reviews of all top online real estate schools or check out one of these three Spruce School of Real Estate competitors.